This video will show how to use the desktop 6 bands cell phone jammer. 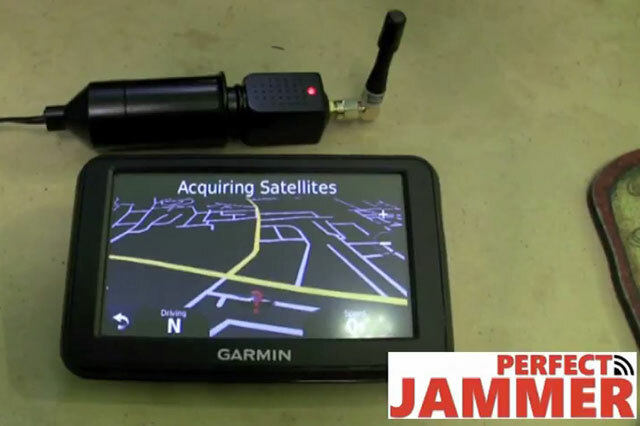 This is a multi-function jammer that can jamming 4G LTE signal, WiFi signal and GPS signal. 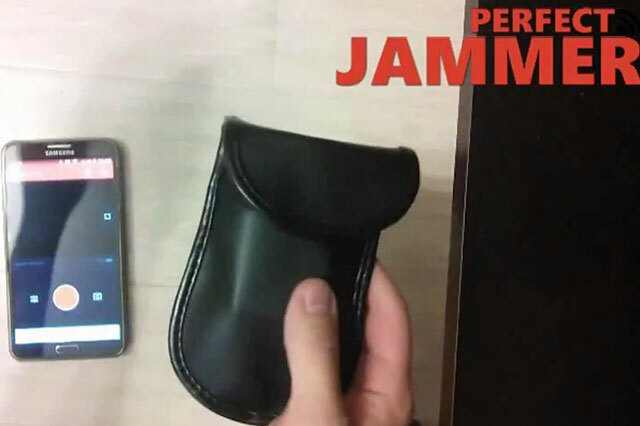 This WiFi jammer device can jamming all cell phone signals such as 2G, 3G , 4G. Except for cell phone signals, it can also jamming WiFi and PHS signals. 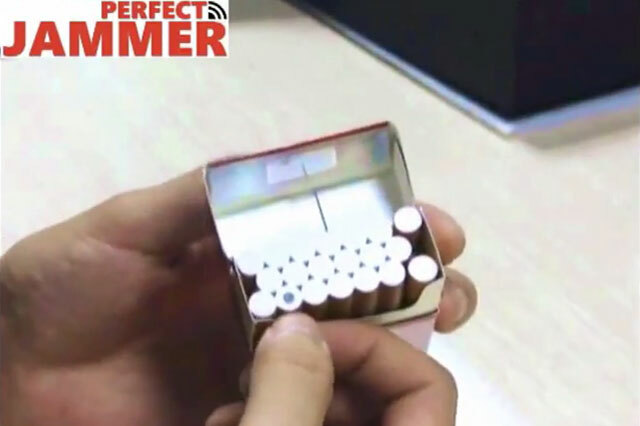 The device is available in classrooms, libraries, cinemas, offices and other places where cell phone signals and WIFI signals are prohibited. Because the desktop block device has more jammer range and more stable jammer performance, this device is deeply loved and trusted by customers.